For about $4.00, you can add "Possum" to your spice rack! I didn’t know why they called it “Possum,” and to this day, I only know of one place to get this conglomeration of spices. However, I can tell you one thing…It is really good! 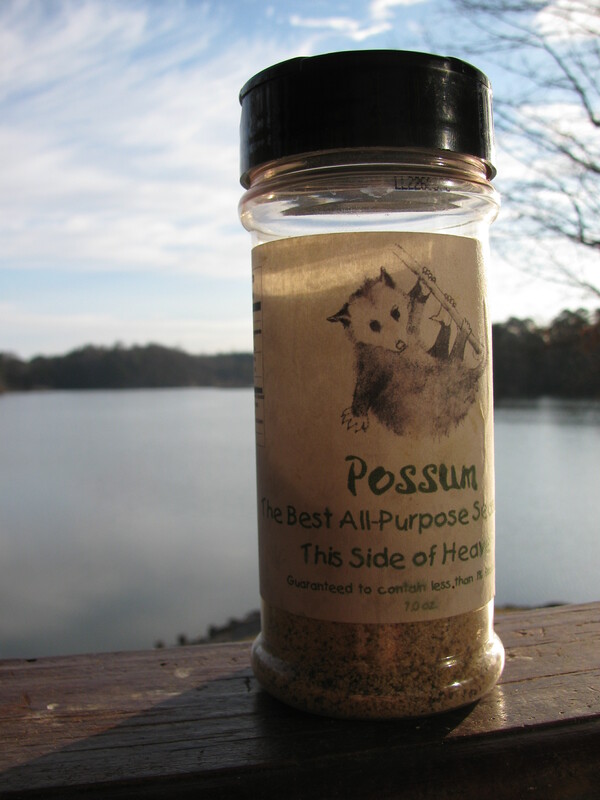 Possum is great to sprinkle on burgers, chicken, fish, or pretty much anything on the grill. Possum adds just the right amount of flavor to the meat. Whenever we use Possum on burgers, people always want to know our secret. Honestly, it is sometimes a little embarrassing to share — but here we are — coming clean. The secret is Possum! Possum is the secret to perfect tasty burgers! I did learn, however, that Possum is made in Lenoir, NC by a man named James “Possum” Todd III, and he has his phone number and address on the container. Contact the “Possum” himself to find out where you can get this tasty seasoning. 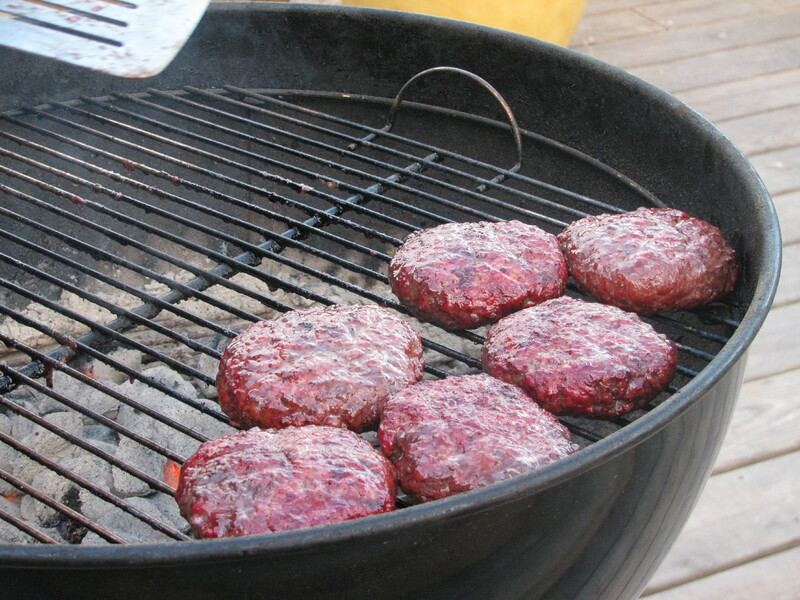 This entry was posted in Uncategorized and tagged burgers, seasoning. Bookmark the permalink.